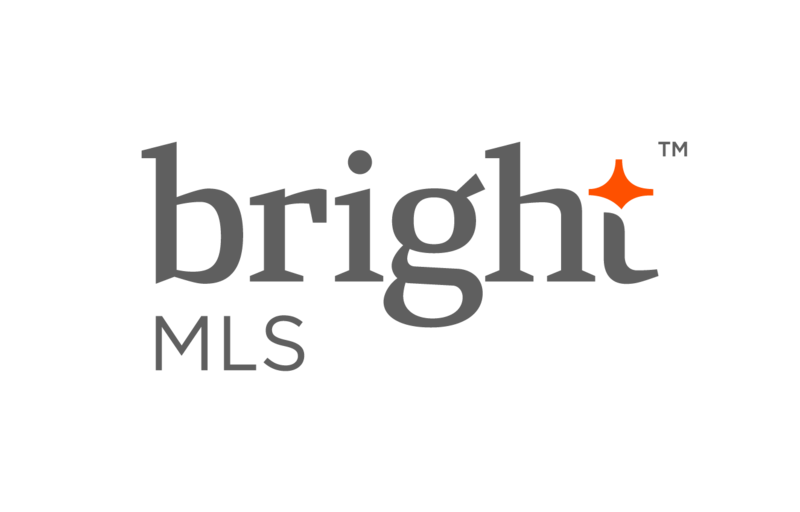 The data relating to real estate for sale on this website appears in part through the BRIGHT Internet Data Exchange program, a voluntary cooperative exchange of property listing data between licensed real estate brokerage firms in which The Campbell Group with Keller Williams Legacy participates, and is provided by BRIGHT through a licensing agreement. 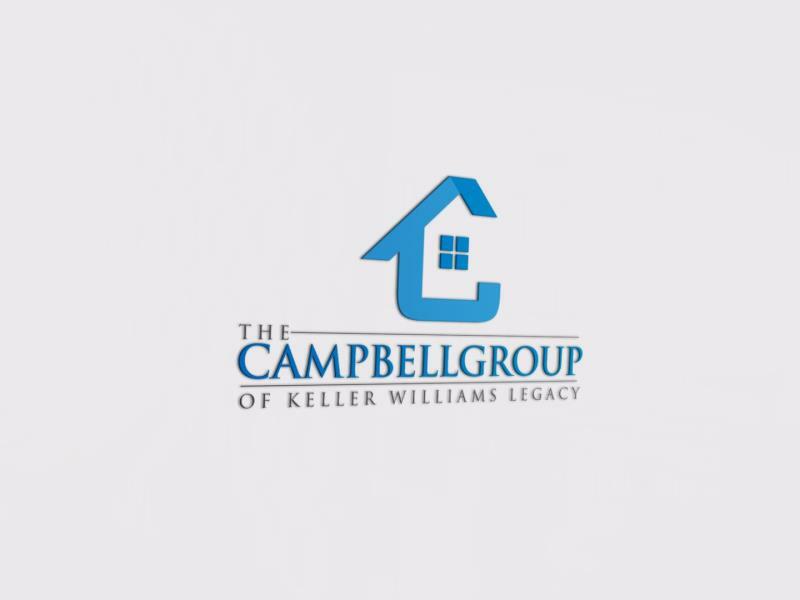 The information provided by this website is for the personal, non-commercial use of consumers and may not be used for any purpose other than to identify prospective properties consumers may be interested in purchasing. Some properties which appear for sale on this website may no longer be available because they are under contract, have Closed or are no longer being offered for sale. © 2019 BRIGHT, All Rights Reserved Information Deemed Reliable But Not Guaranteed. Data last updated: April 18, 2019 7 PM.